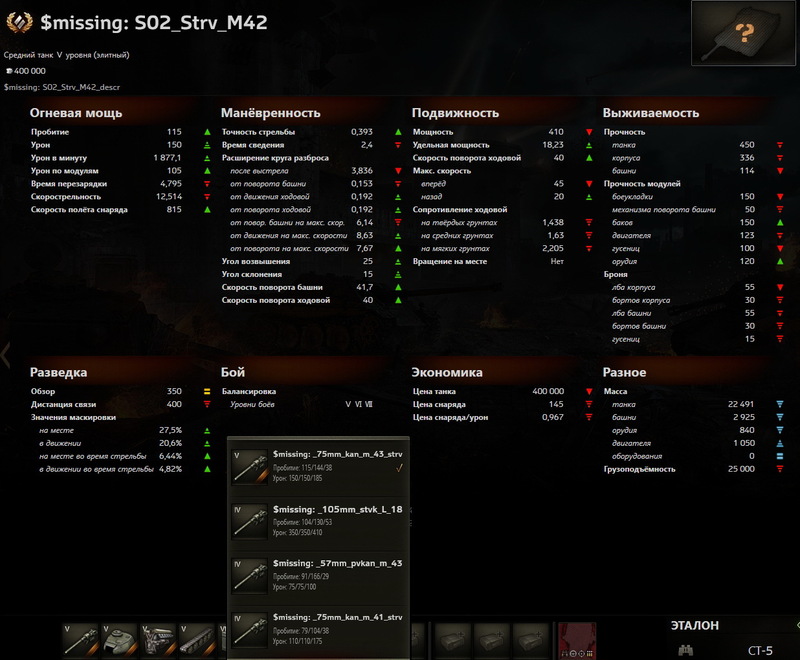 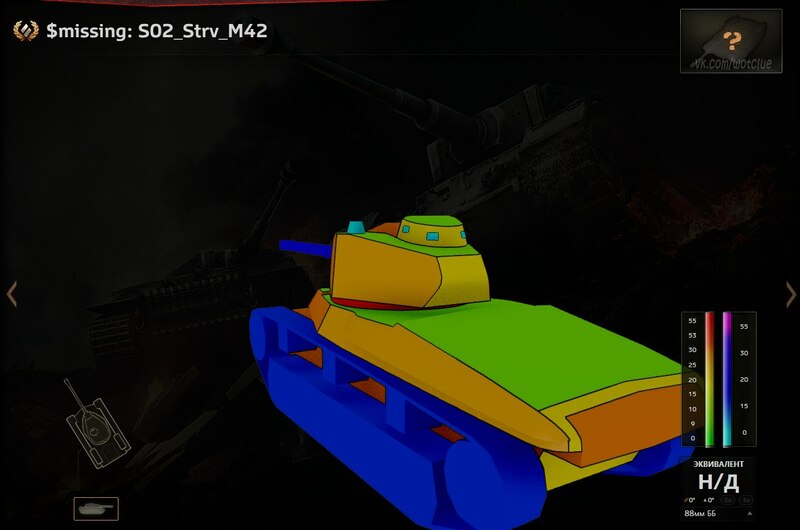 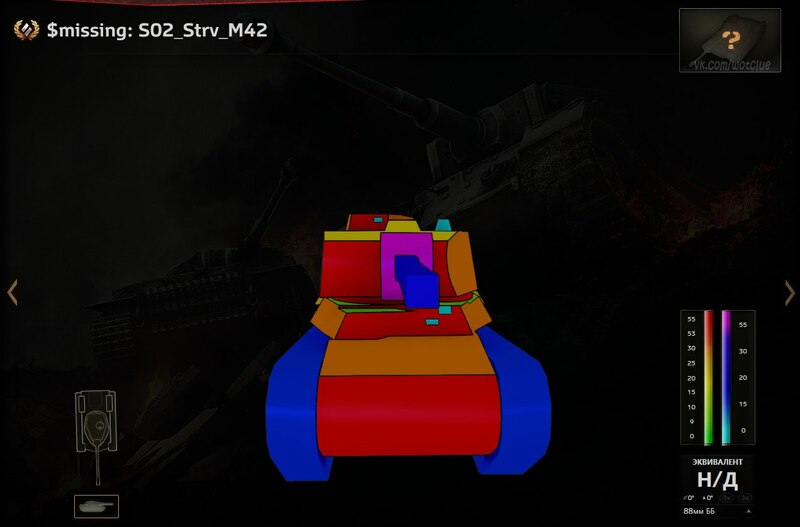 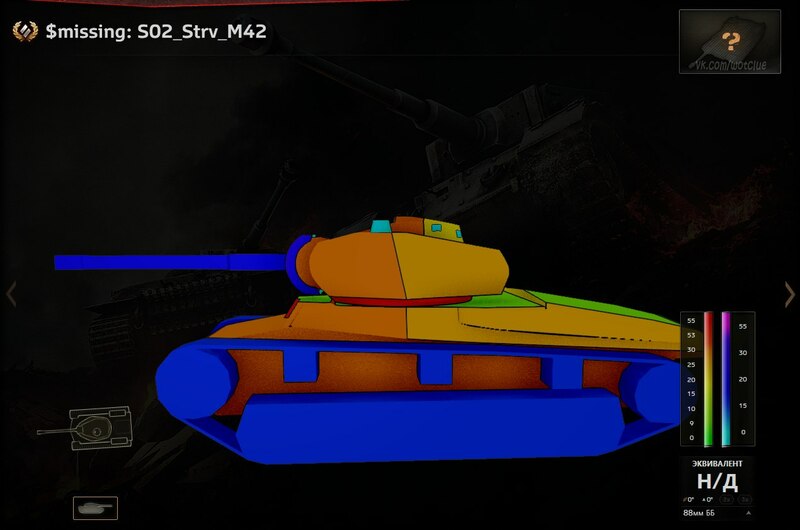 Swedish tanks are now being tested by Supertest users and some information already started to show. 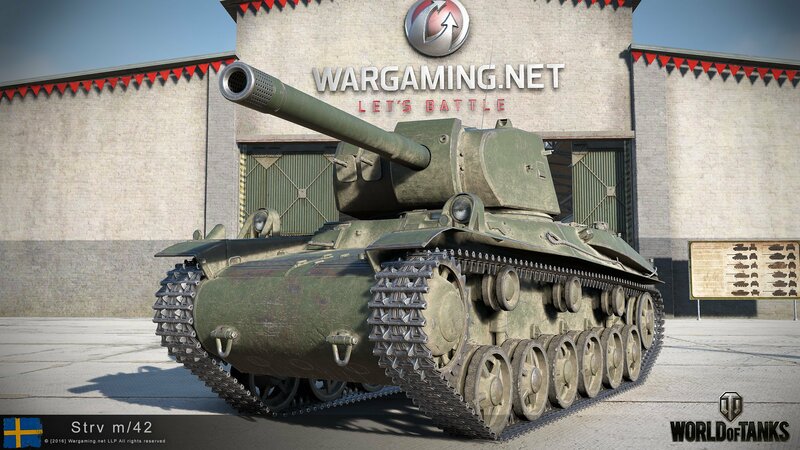 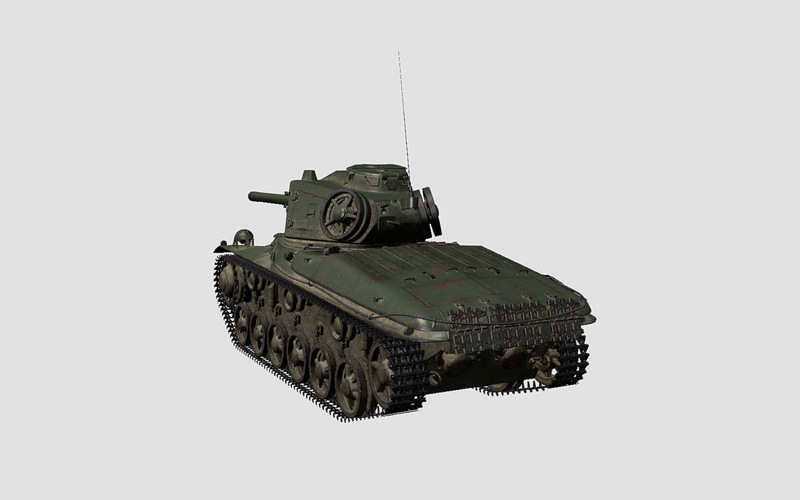 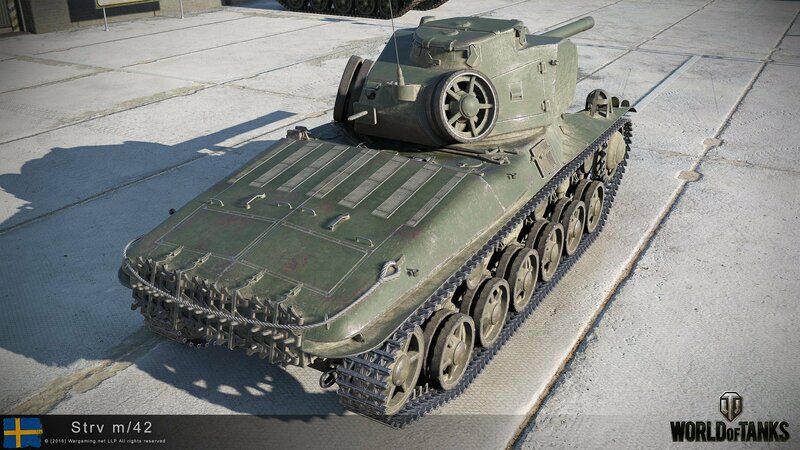 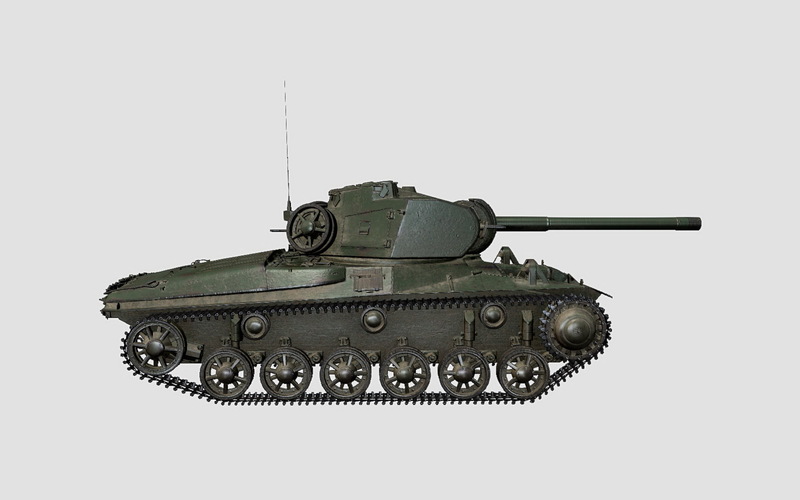 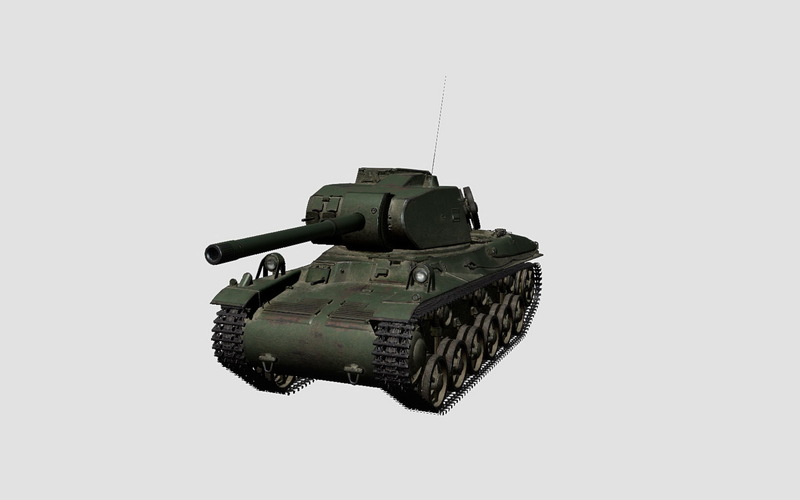 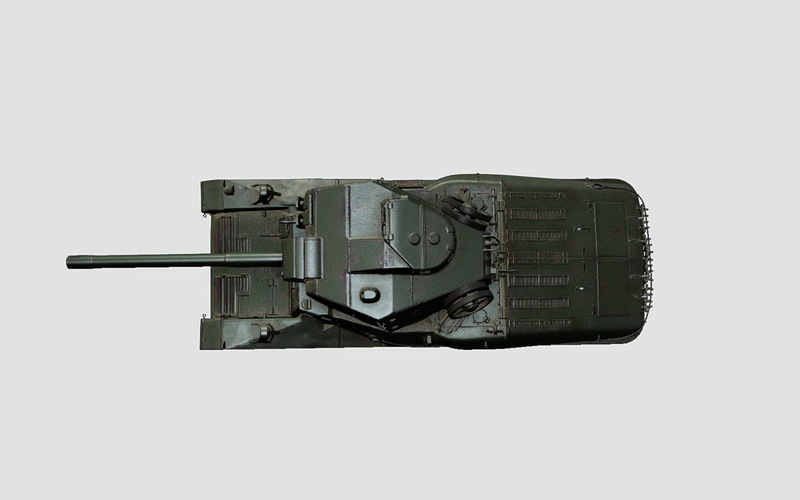 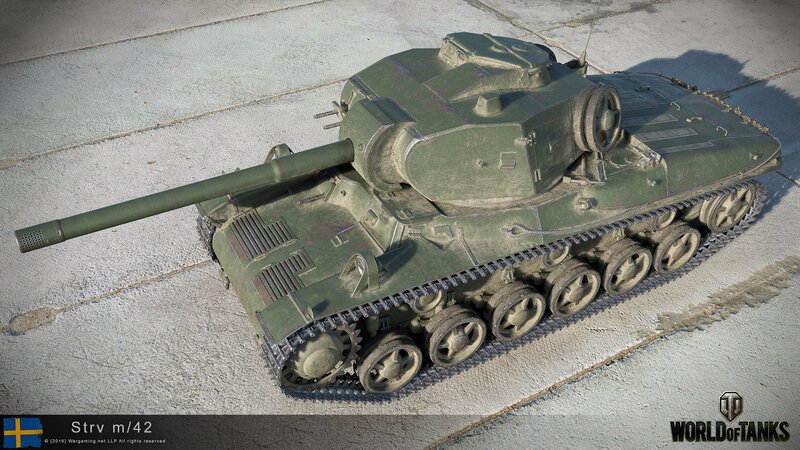 Here’s the Swedish Tier V Strv m/42 Medium Tank. 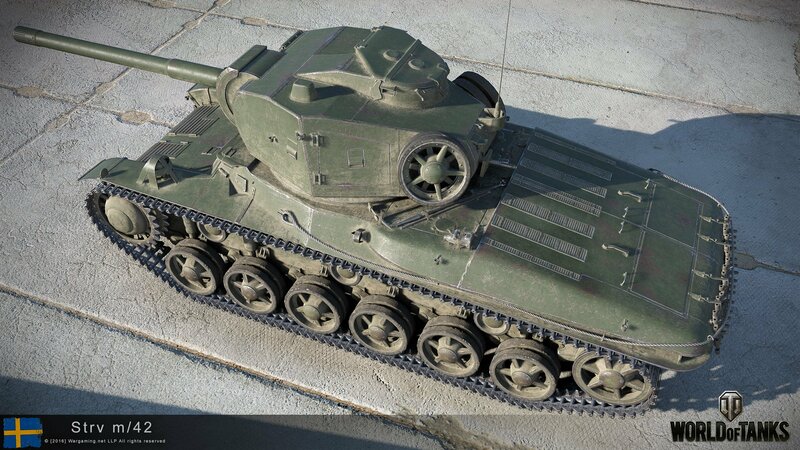 Gun seems nice; 150 alpha on a tier V med. 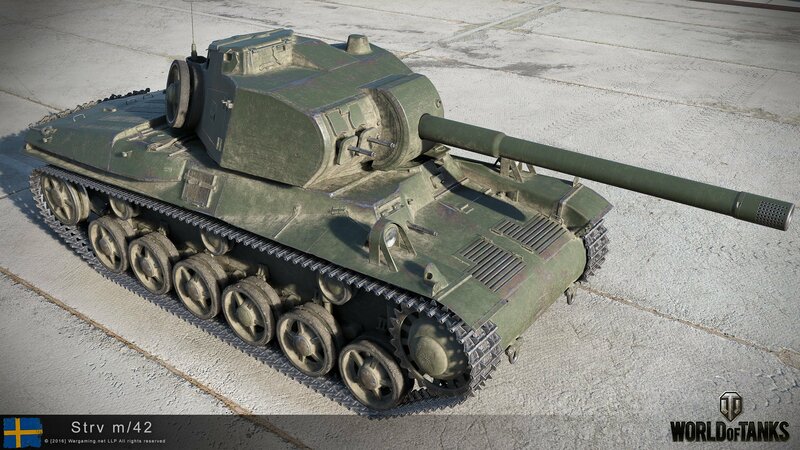 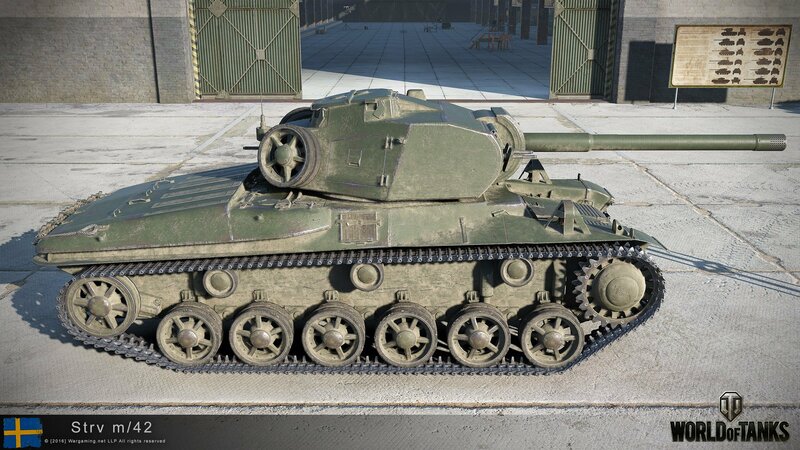 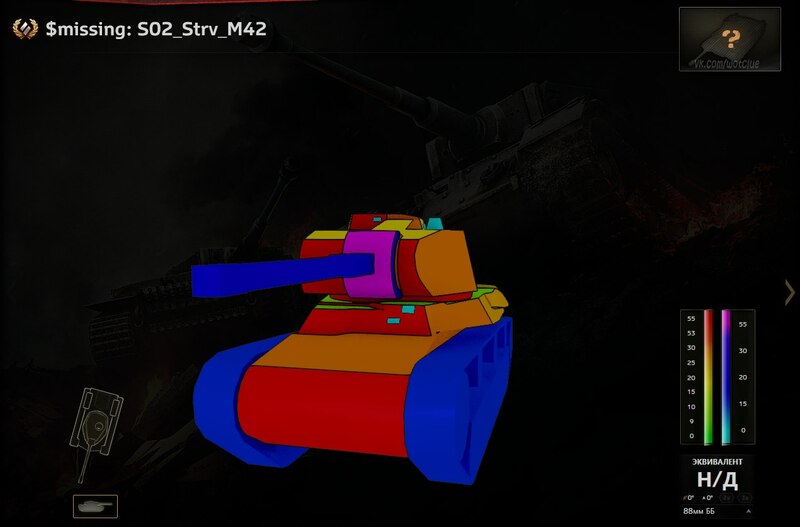 Plus, -15 gun depression…yes please.